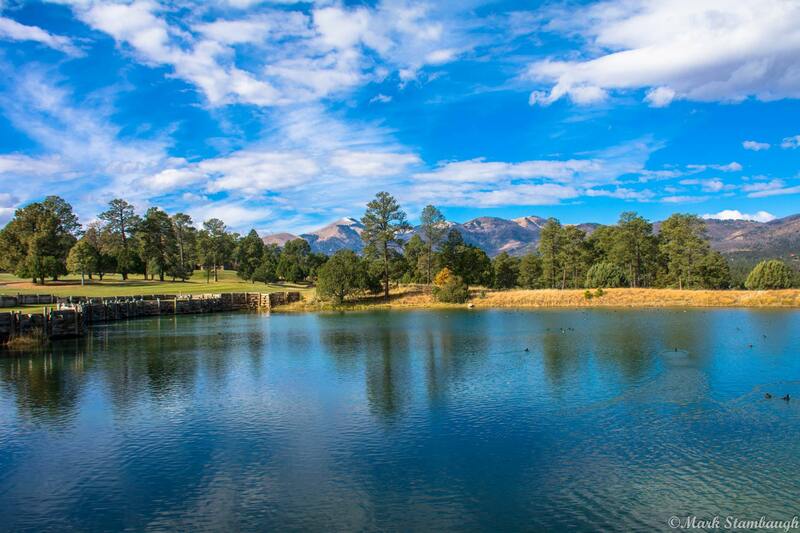 Ruidoso, New Mexico is high in the Rocky Mountains of southeastern New Mexico. 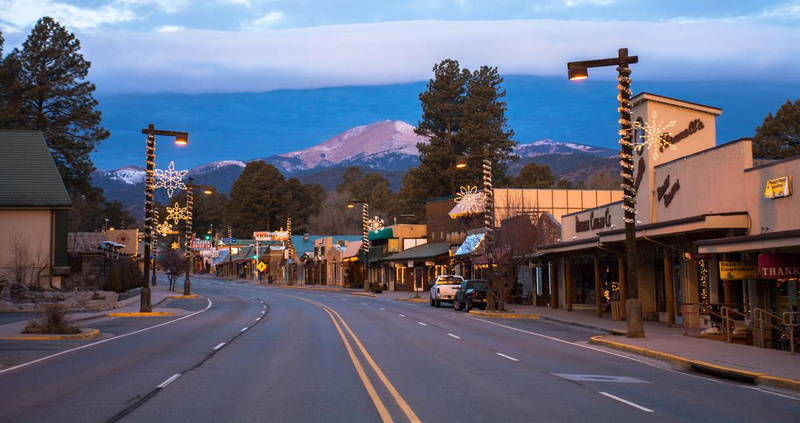 Towering above the Village of Ruidoso is Sierra Blanca at 11,981 feet above sea level and the New Mexico ski resort, Ski Apache. Ruidoso.net It's Where To Go! 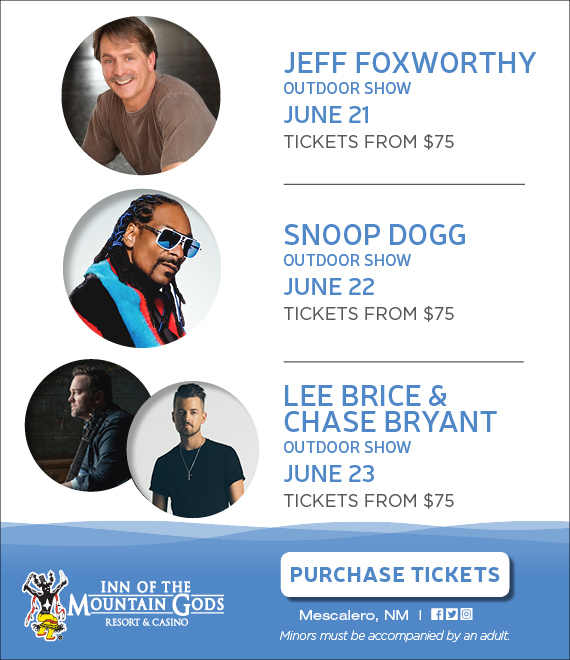 Come and enjoy year 'round entertainment and relaxation. 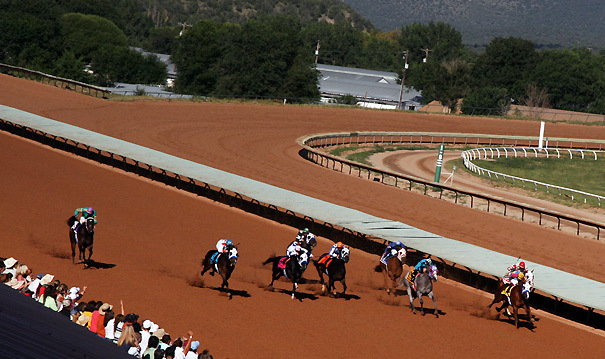 The Ruidoso Downs Race Track is home to the richest quarter horse race in the world; the All American Futurity. 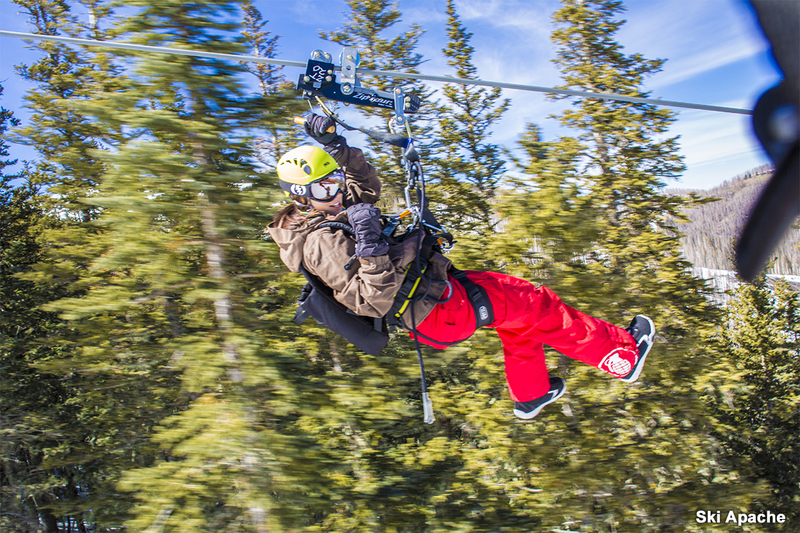 Ski Apache is the perfect ski resort for both beginning and advanced skiers andSki Apache is New Mexico's premiere ski and snowboard resort. 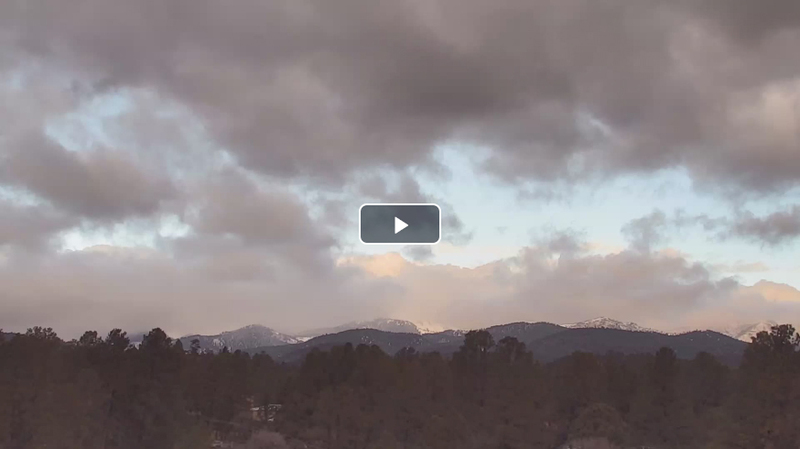 There are dozens of trails for skiers and snowboarder of all levels when you ski Ruidoso. This winter wonderland is a true New Mexico gem and is now installing mountain bike trails for summer mountain adventure. 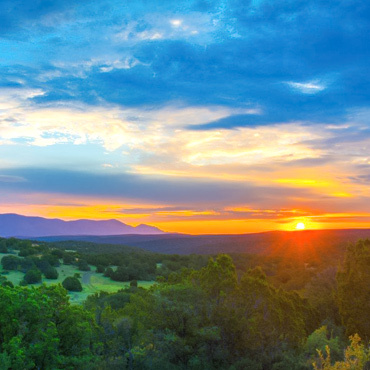 The Ruidoso area claims two of New Mexico 's finest casinos; Inn of the Mountain Gods and Billy the Kid Casino. The Spencer Theater for the Performing Arts is a world class performance hall. 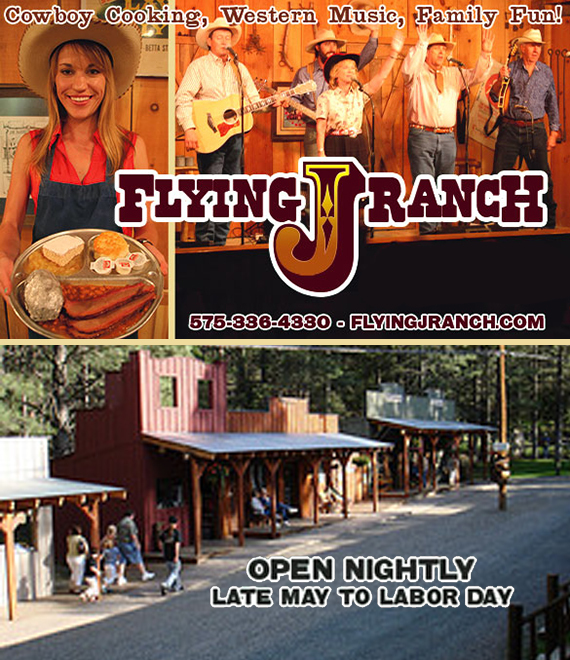 There is live music at many Ruidoso venues including the renowned country western bar Win Place and Show, outdoor cafes and many Ruidoso restaurants . 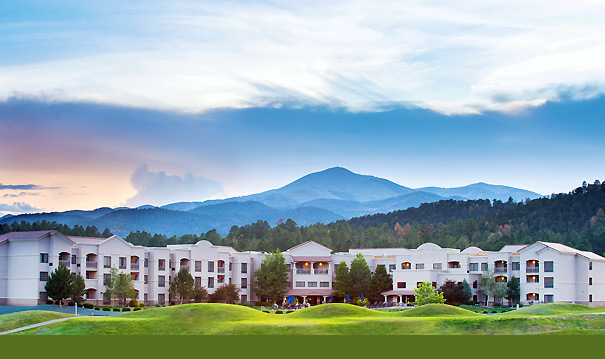 For the active vacation, Ruidoso offers some of the best outdoor recreation around including top rated golf courses, horseback riding, Golden Aspen Motorcycle Rally, Aspencash Motorcycle Rally, high altitude bicycling, camping , hiking, skiing , golf, tennis, art galleries , museums and shopping aplenty. 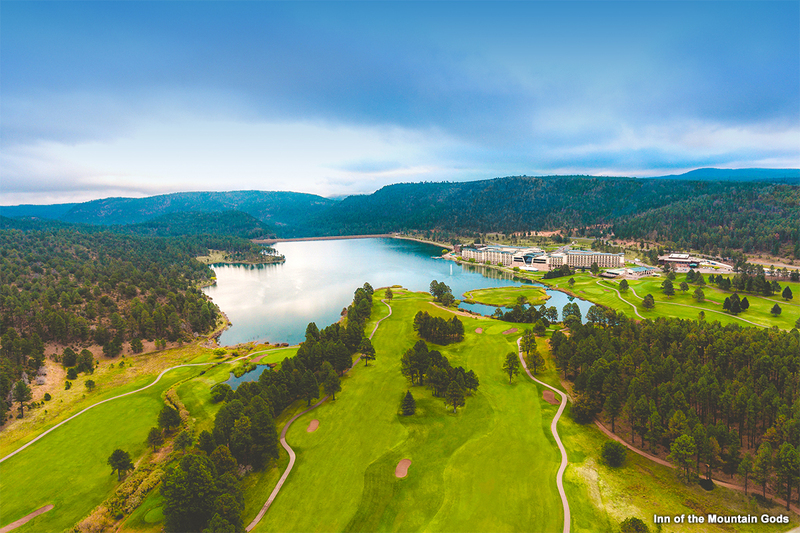 With all Ruidoso has to offer, the top rated activity in Ruidoso remains relaxing and enjoying the magnificent mountain views and the cool pines. Finding a cabin rental in Ruidoso should be a pleasurable and informed decision. Ruidoso.net has partnered with the best cabin rental companies in the area in order to provide our visitors the best selection of cabin rentals all in one place. 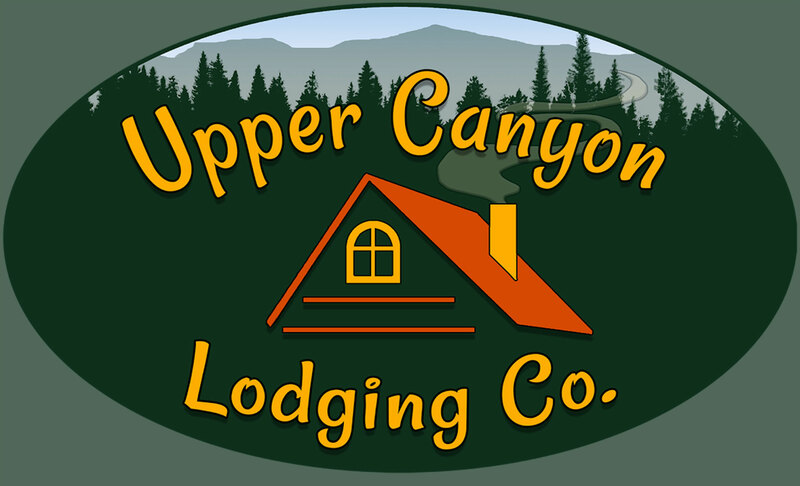 Check out our Ruidoso cabin rentals page to view our great selection of cabins nestled in the gorgeous country side of Ruidoso. Although cabins are a popular vacation choice for visitors to Ruidoso, there are many other Ruidoso vacation rental properties to choose from. We have also partnered with local resorts and hotels in the area to provide our visitors plenty of affordable options when staying in Ruidoso. Visit our Lodging page to get an idea of where you might want to stay when planning your trip to Ruidoso. Whether you're looking for a great Bed and Breakfast or a pet friendly option, Ruidoso.net can help you find the perfect place. 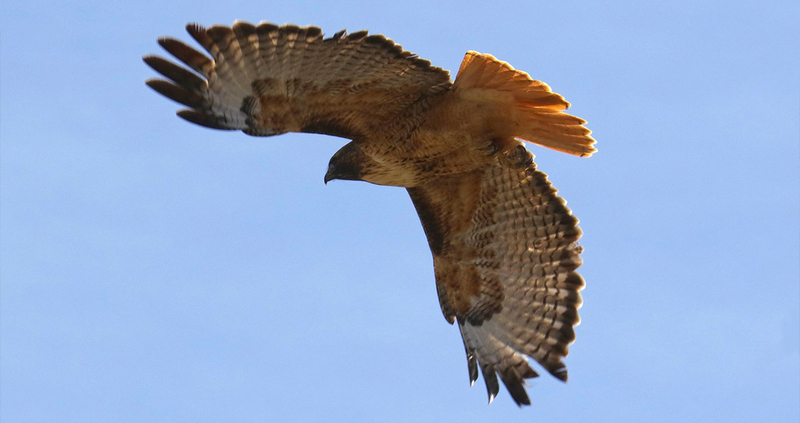 Much of the photography depicting the natural beauty of Ruidoso and Lincoln County is graciously donated by David Tremblay, Mark Stambaugh, Stacy Hamilton and George Holmes with all rights reserved. 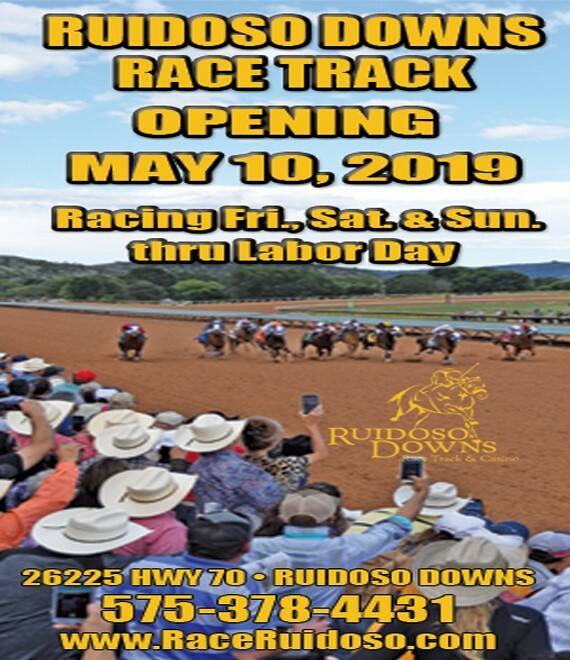 Your customers are on Ruidoso.net. Are you? Get advertising today.